Label printing can be difficult; I know. But label printing can be easy if done correctly. When the artwork matches the label size correctly, label printing is easy to do. Nutriment.com (www.nutriment.com) believes that success in the nutrition business is predicated upon knowing what customers need to help optimize nutrient intake; and to help address specific health problems. 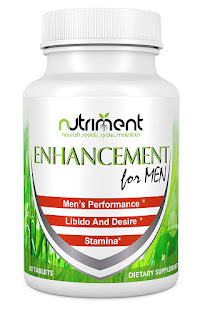 Nutriment.com has the distinction of offering formulations with the most comprehensive ingredients lists—highly potent formulations with nutrients chosen to work together so that the final effect is greater than the sum of its parts. 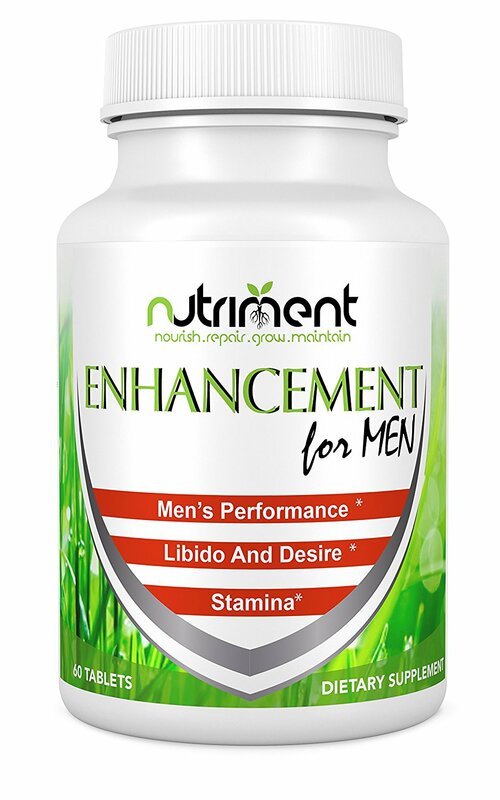 Joint health, male enhancement, vitamin/mineral blends and sleep aid formulations are just a few of the products they offer, and their list continues to grow. All ingredients chosen for these specific formulations are only the purist, highest in potency and scientifically validated by clinical research. Nutriment.com uses only GMP (Good Manufacturing Practice) certified facilities to produce its formulations. This requirement assures a safe and pure product that you can take with confidence. 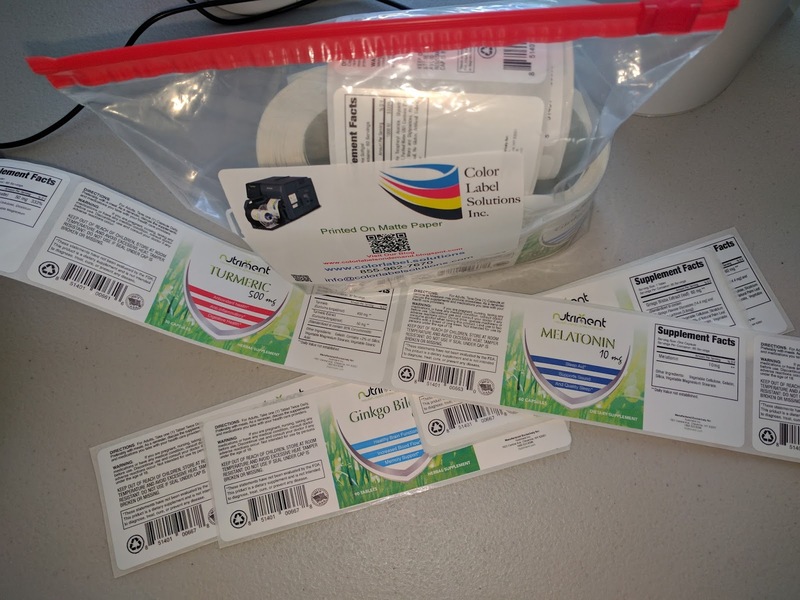 Given that Nutriment needed to produce a limited run of labels at a time, I offered to send samples from both the C3500 and C7500G printers. The C3500 is a very affordable label printer; the C7500G has much higher print resolution. We discussed also the L301 (http://colorlabelsondemand.blogspot.com/2017/02/l301.html) and the LX2000 (http://colorlabelsondemand.blogspot.com/2015/06/lx2000-full-bleed-color-label-printer.html) as well. But the ink costs would be higher to produce labels for these printers. For the Nutriment application, the C7500G was the best choice. To produce these samples, Peter sent me artwork setup perfectly to work with a 2” x 6” label. Notice how the label is designed with the marks setting out the location for the corners of a 2” x 6” label. 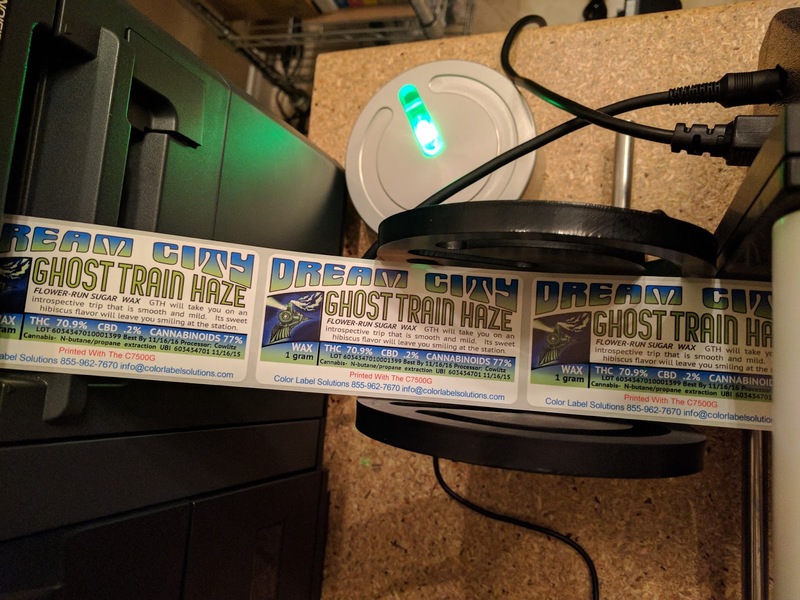 When printing these labels at the “Actual” size using Adobe Reader or Acrobat, the preview shows exactly how the label will look. For the most part, we don’t carry inventory of labels required to print all the possible sizes and types customers would want. But in this case, I checked with our plant, who happened to have a roll of 2” x 6” and 2.5” x 6” gloss poly labels in inventory. 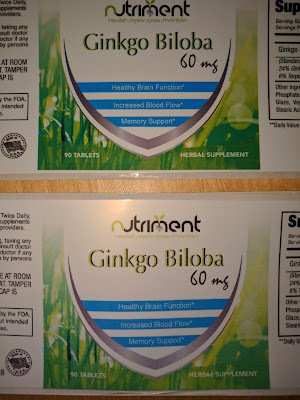 So I agreed to print some test labels for Nutriment. 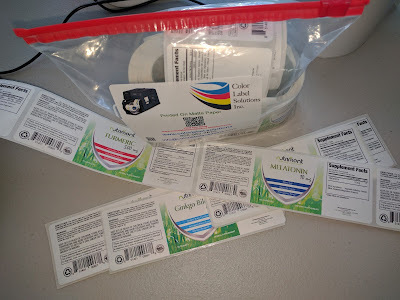 Once I received the labels from the plant, I printed 7 different labels. On the first label, I found that I had to move the print slightly down and change the boarder setting to .06” to get the label to print exactly as required. We then packaged up the test prints and sent to Peter. With the correct artwork and label sizes, printing great looking labels is easy to do. Perfect for an application such as desired by Nutriment, printing labels as need for their prototype products. 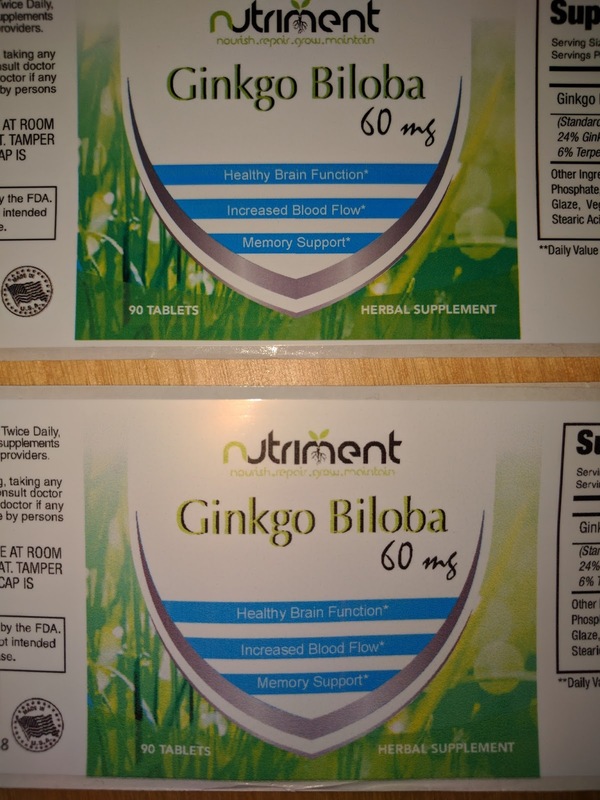 Companies launching new products all the time like Nutriment, printing on-demand color labels make good economic sense. If you want to produce great looking labels easily yourself, contact us. We’ll help you get started printing labels quickly and easily. 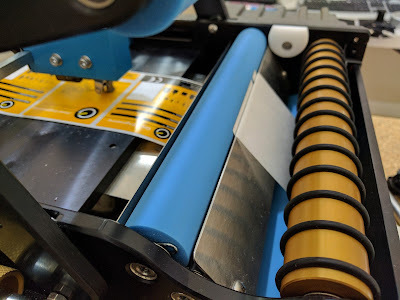 BenchMax Label Applicator (https://greatengineering.com/benchmax/) will enable you to use any label (or 2) on any round container larger than 8 mm in diameter. With the Small Container Adaptor, the BenchMax makes it possible to label containers down to 8 mm in diameter. And the Orientation capability scans the container for a feature, to insure labels are applied in the correct orientation. Finally, you can adjust the rollers to apply labels to round containers with ridges or other features. 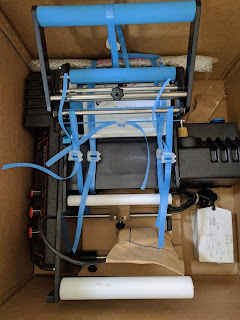 When I received my BenchMax, I was pleasantly surprised how well the unit was packed for it’s shipment from Australia to the US. As the machine ships with the small container adapter in place, I made a mistake on the threading. Therefore, I decided to remove the small container adapter before moving forward. But I had a heck of a hard time removing the adapter. To remove the adapter, you need to remove the Hex screw shown below and the knob. When I tried to remove the screw, the adapter would turn, and not release. I believe this problem says more about my mechanical skills than the adapter. Once I held the adapter with the palm of my hand, and turned the Allen screw, the came off. With the adapter off, it was easy to thread the labels through applicator. After threading the labels, I had to set the gap sensor. Frankly, I made a mistake in this step as well. 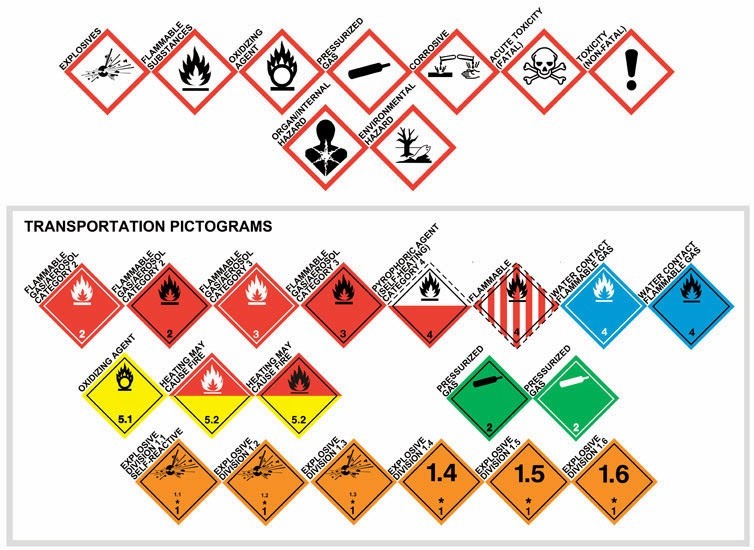 I could not get the provided labels to apply correctly. You need to make sure the sensor is positioned off a few mm from the leading edge of the first label. This position below worked great. Once I got the sensor set correctly, I was labeling containers. Even applying two labels to one bottle. (Note to self: get some nice looking, unused round containers). The BenchMax makes placing two labels with the correct spacing on one bottle easy to do. And in minutes, I was printing and applying labels to large containers. 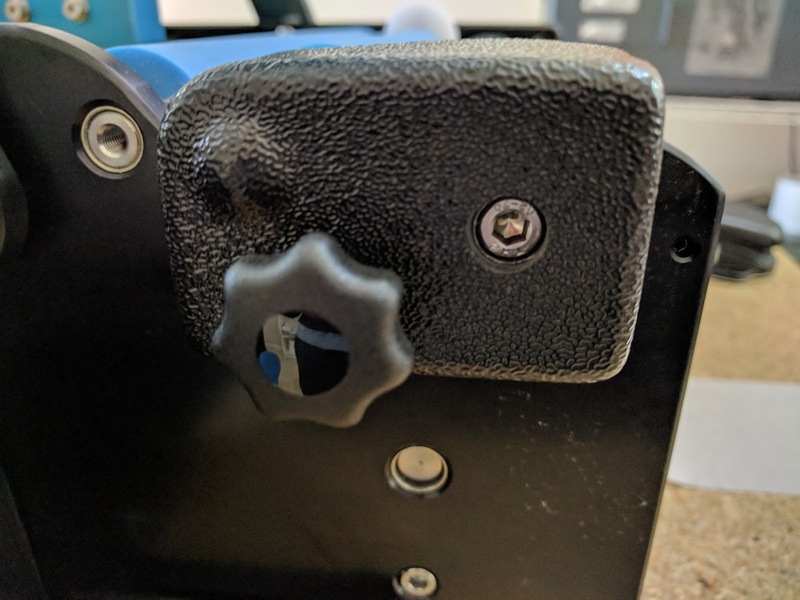 When you first start to integrate the printer/BenchMax, be sure to print 15 to 20 labels to have lots of slack in the system. 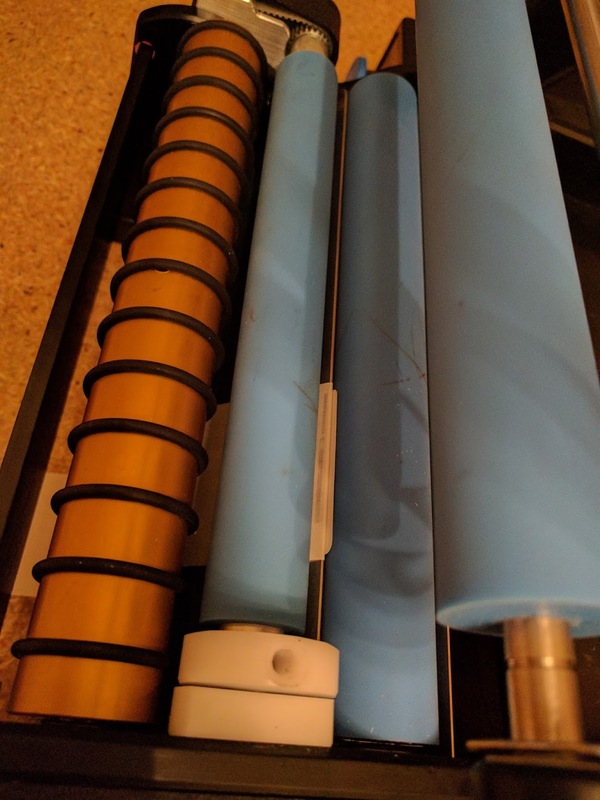 As the printer backs up when starting to print, you need approximately 10” to 12” of loose labels. After printing this initial slack, the Interface does all the work. 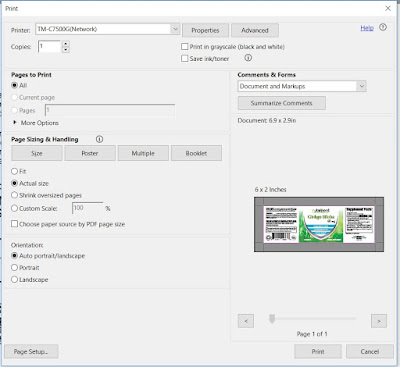 And I confirmed, the Interface works with Adobe Acrobat and BarTender, making printing and applying labels with variable data easy to do. 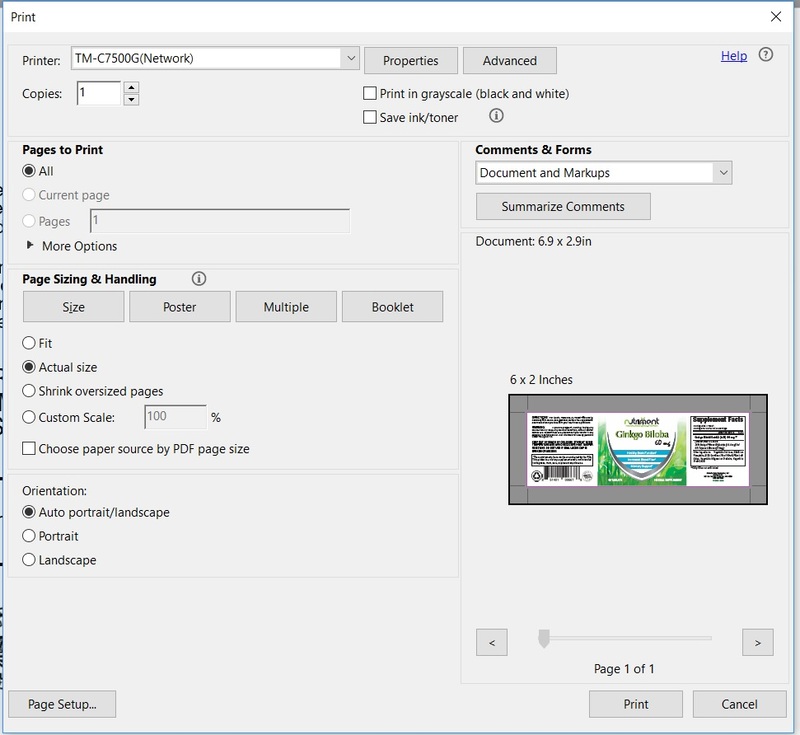 Be sure to keep the software application open during application; so the Interface can continue managing the label printing. If you own a C3500 or a C7500/C7500G and apply labels to a round container, you should consider purchasing a BenchMax label applicator. 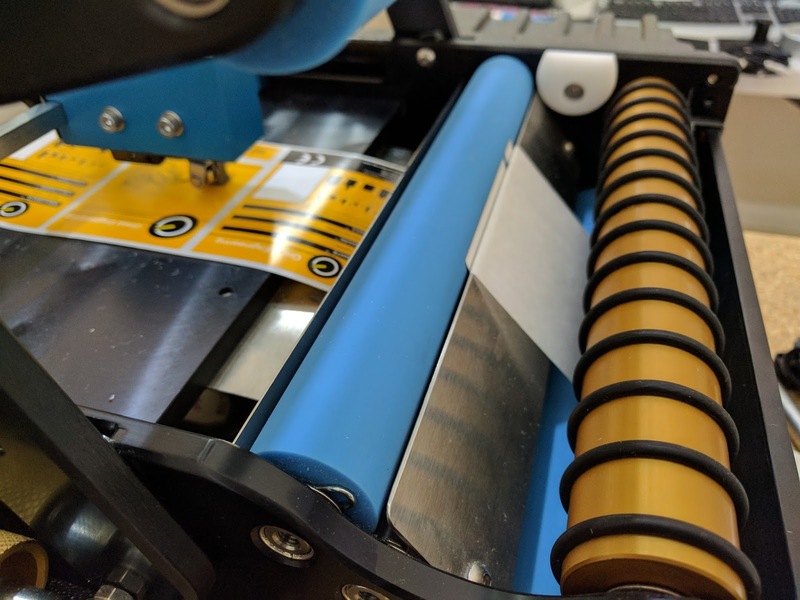 Now, you can print and apply in one step; increasing productivity and insuring your labels are applied correctly in the exact position every time. The BenchMax applicator with the Interface, Label Guide, Cables and freight costs approximately $10,000. If you don’t own one of these printers, now you should consider purchasing both the printer and BenchMax applicator to improve your operations and look of your finished products. 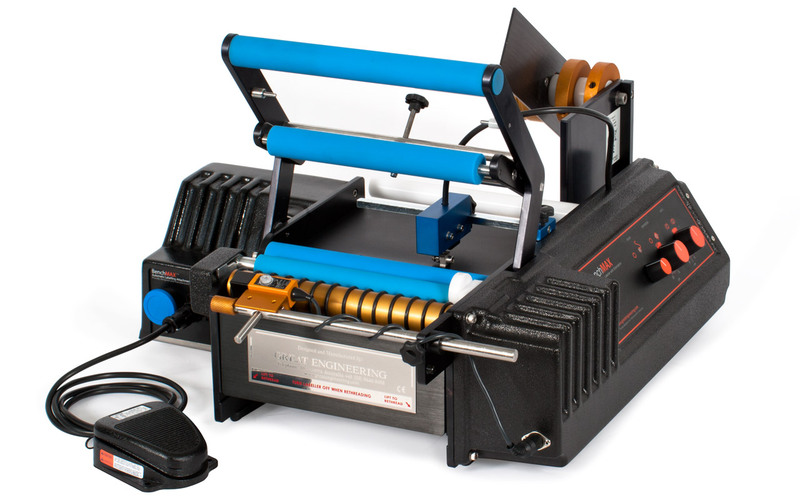 Contact us to discuss how the BenchMax label applicator fits into your operation.